The UCSC Retirees Association is all about staying connected. Listed below are some resources and links that may be of interest. 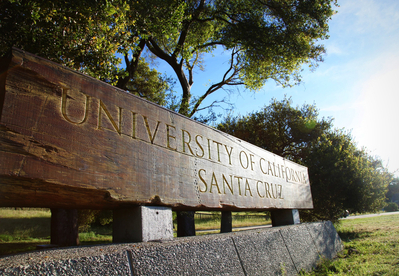 There are many opportunities to volunteer and/or join interest groups at UCSC. Many are listed on the Alumni web site.